I’ve never been fond of Under Armour as a brand. Their athleisure range has certainly been popular in recent years though I never found them to look and feel better than incumbents like Nike or adidas. 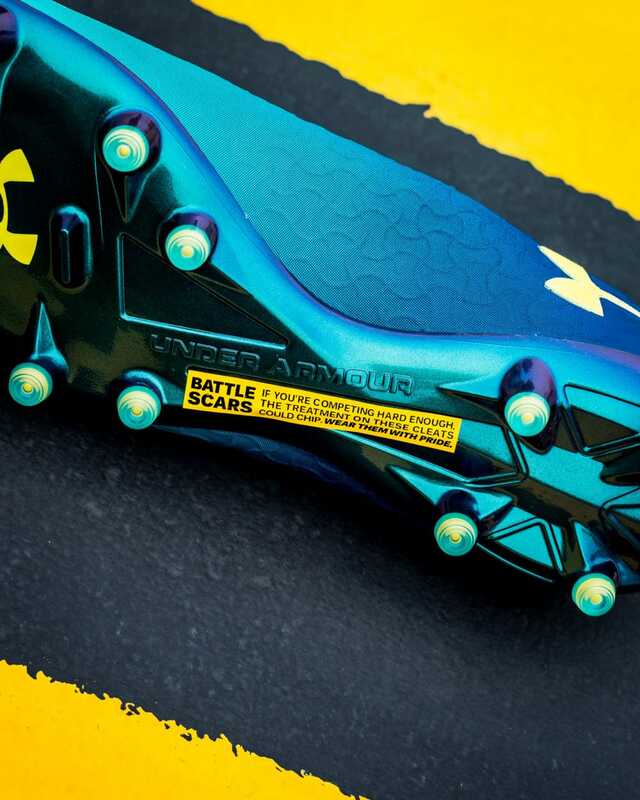 Under Armour’s football range, however, always left me fascinated. They’re not heavily marketed but they looked semi-decent. The Clutchfit series caught my attention due to my love for “control” boots and when the silo went through a revamp with the Magnetico, I was sold. It was time to finally don a pair of Under Armour’s boots. 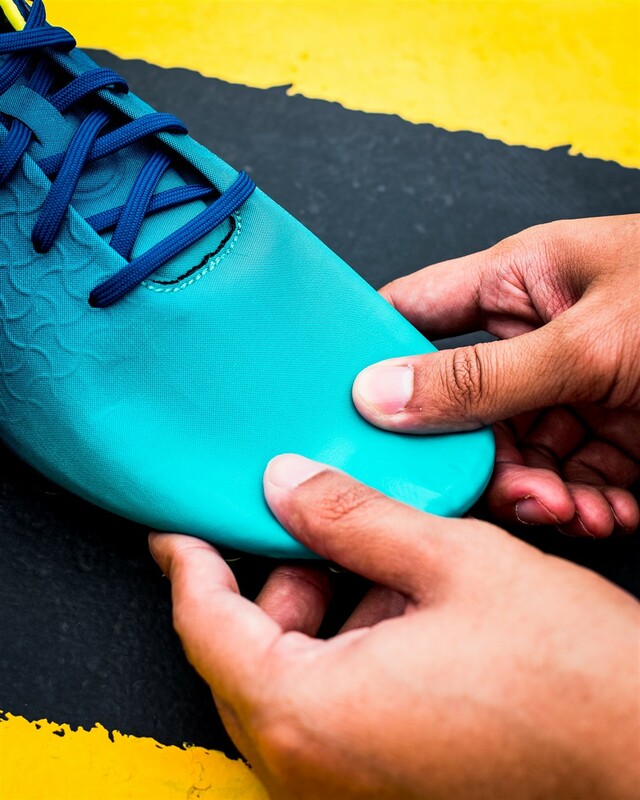 The idea behind the Magnetico was so radical – build a boot with the thinnest material possible for the best sensation. 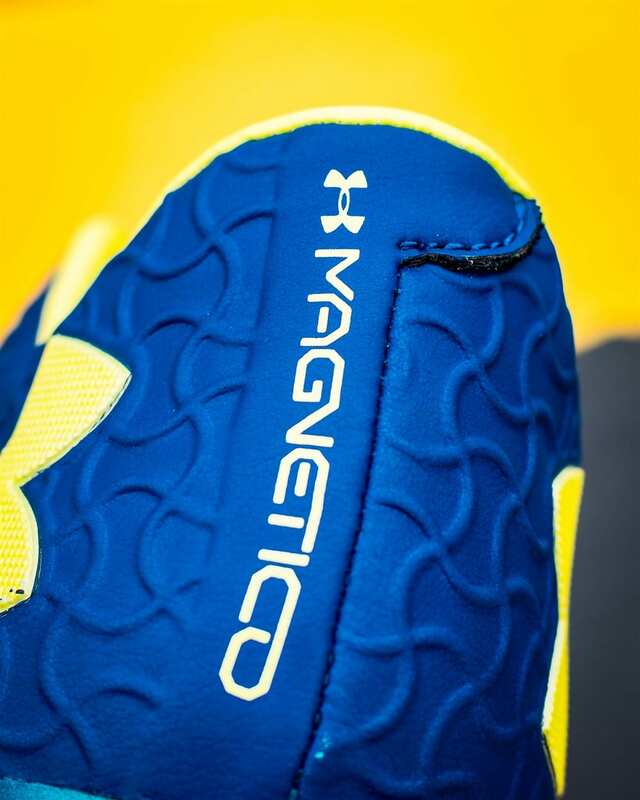 Stopping short of sounding like a condom ad, The Magnetico was a promising concept which I felt warranted a chance to shift my Under Armour bias. 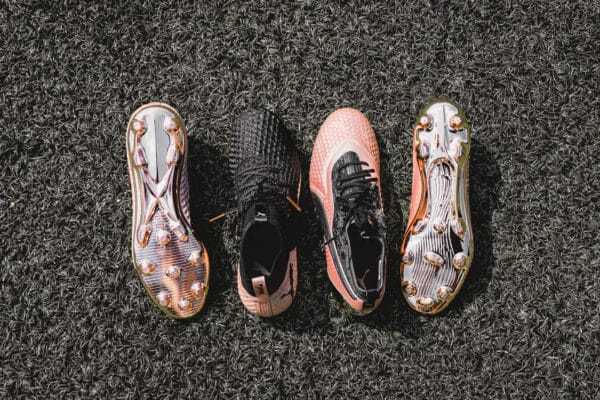 The Magnetico was developed after players told Under Armour, during a round of research, that they wanted a “skin tight” fit with their boots. 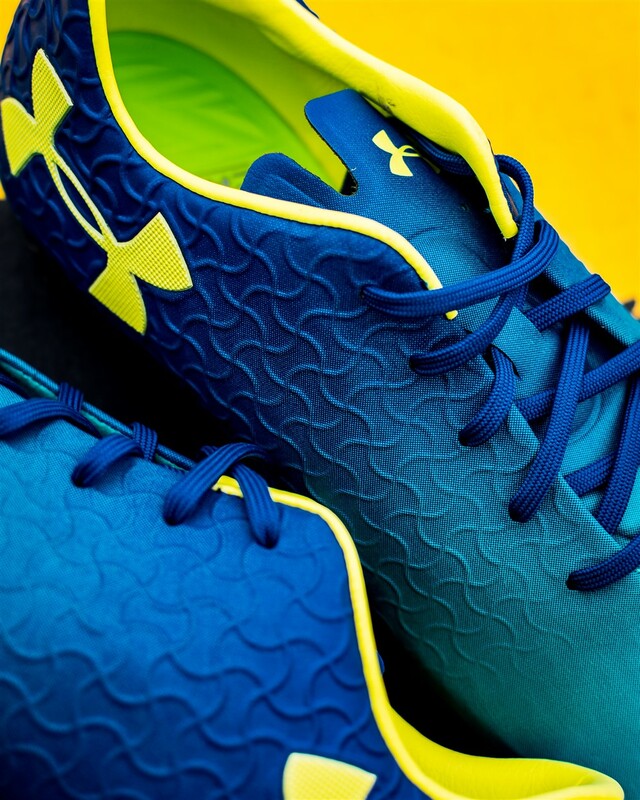 This was a tricky affair as feet are all shaped differently so Under Armour produced a boot that could conform to the shape of the foot. 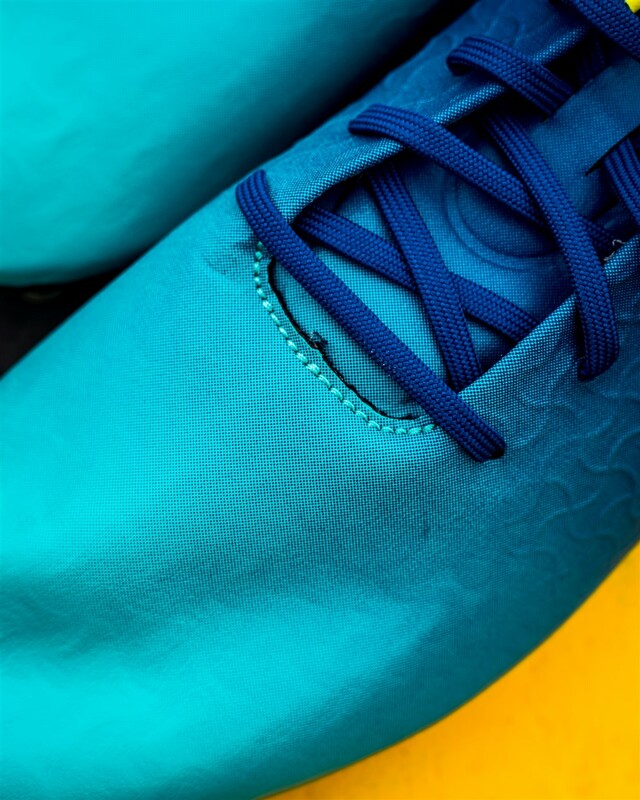 Enter Formskin – a material that provided the supple comforts of leather with the stability of synthetics. Straight out of the box, many will notice the forefoot area. The area looks creased and has trouble maintaining a taut shape due to how thin it is. In hand, the Magnetico is extremely lightweight at about 205g, thanks to the Formskin upper. However, the build quality of the Magnetico leaves a lot to be desired. The forefoot can’t maintain its shape due to how thin it is. Stitching at the base of the lace area and the heel counter looks poorly done. The tongue is no doubt thin, but also extremely flimsy. The interior lining of the boot is also pretty bare, with no suede linings to help with comfort. The first impression of the boot is that it looks and feels cheap. 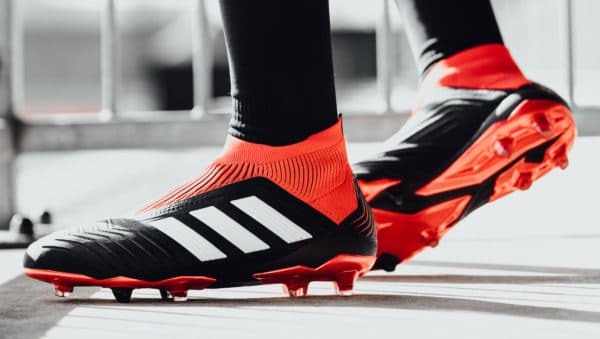 The Magnetico is a top grade model, priced as much as the highly rated adidas Predator 18.1. To the touch, the build quality does not justify the price. The stitching at the back leaves a lot to be desired. A saving grace is the soleplate which carries a metallic finish – one of the best wearable finishes I’ve seen yet on any boot out there. On feet, the Magnetico is a different animal. The is extremely wide boot so do go half a size down to get a better fit. The upper feels supple and free. My feet felt comfortably wrapped without any restrictions. The heel lockdown is amazing though the first time I wore it, it felt like the heel counter was hugging my Achilles area a little bit too snugly. Any concerns of blisters were pushed away when I took to the pitch and ran with no discomfort. 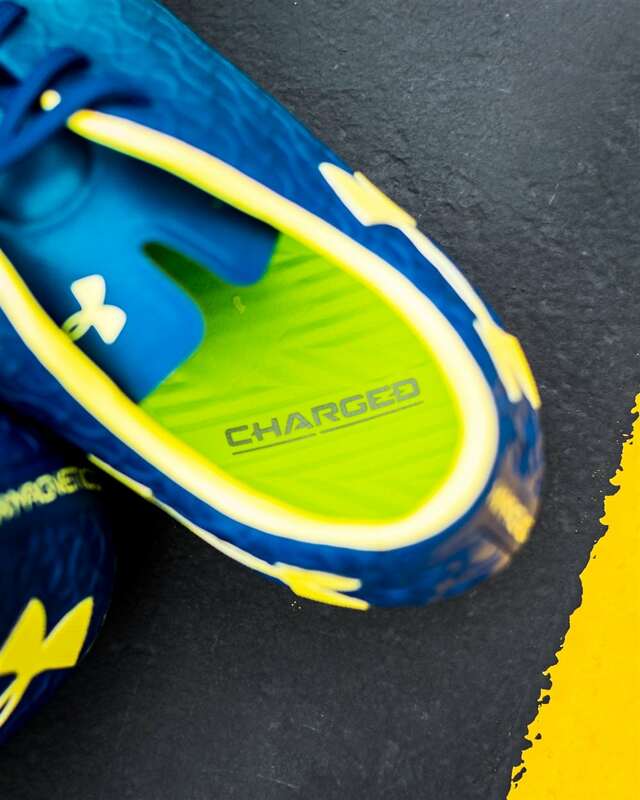 Under Armour has also used an EVA (ethyl vinyl acetate) insole called “Charged Cushioning” which adds a cushioned spring to every step you take in the boots – very responsive and comfortable. Great memory foam insoleI love the comfort it brings when I run in them and the other brands could learn a thing or two from Under Armour in this regard, especially adidas and their poor implementation of their thin Boost insoles. The last boot that I wore before the Magnetico was the adidas Copa 18.1. Switching to the Magnetico felt like a world of difference. 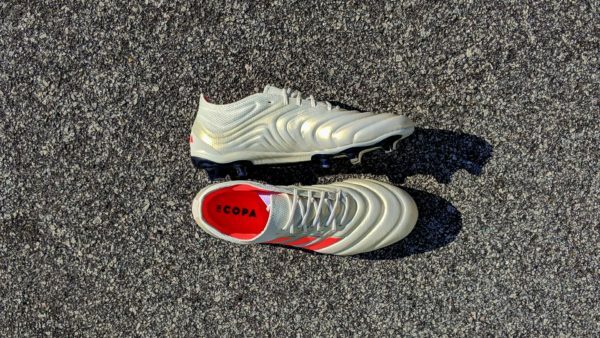 From the foamy leather upper of the Copa, I had to get used to a barefoot sensation on the ball. It wasn’t bad but it takes getting used to. The natural sensation took me back to days when I played barefoot as a kid. You feel every bump, curve and the texture of the ball when receiving and passing the ball. Any form of control with the ball is purely down to your technique as the boot doesn’t come with any strike elements or rough textures to aid in control. Practicing your knuckle ball? You can now literally see your knuckles through the upper when you curl your toes so expect an extremely close contact with the ball. The midfoot is almost as thin as the forefoot. Lateral movements also felt unrestricted as the material covering the midfoot is still quite thin but sturdy. 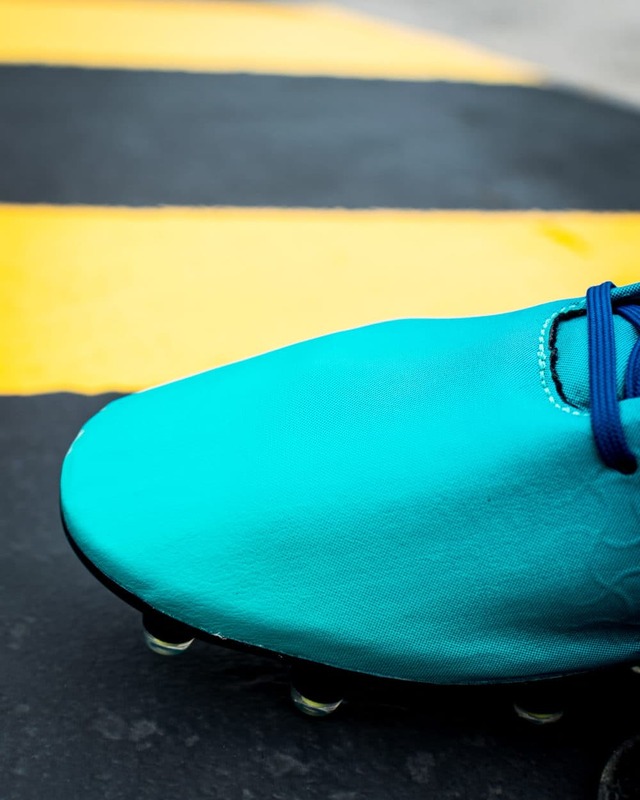 Last but never the least, the soleplate features conical studs which help with maneuverability though it doesn’t provide aggressive traction. The good news is that the soleplate is also compatible with AG surfaces and there was almost no discomfort due to a combination of the rounded studs and the Charged Cushioning doing its job to relieve pressure off my feet. A stud pattern that is comfortable on FG/AG. That wearable finish is one of the most durable around. The Magnetico is a surprisingly good boot on the pitch. I never expected to enjoy wearing something which had a radically thin upper. I would have no issues wearing the Magnetico for my personal games any day after today. However, the boot does have some drawbacks. The paper thin upper caught the attention of many but it has led to skepticism on its durability and lack of protection. We’ve seen instances of the upper “exploding” and I can assure you that you do not want to jump into tackles with the Magnetico as your feet may get hurt bad. With the poor build quality and many skeptical minds to convince, I don’t think the boot justifies the high price tag (SG$290) despite the good performance. Under Armour needs to drop the price and work on their marketing if people are going to be swayed towards the Magnetico. Am I now Under Armour’s biggest fan? I can’t say so but I am positively enthused that they are moving in the right direction with their football boots. They have produced a good boot in the Magnetico and I look forward to see the next new innovation by the company. A surprisingly good boot that provides a natural barefoot feel. Shame about the poor build quality though.